Fostered with vast industry experience and knowledge of this domain, we are engaged in manufacturing and exporting Commercial RO System. 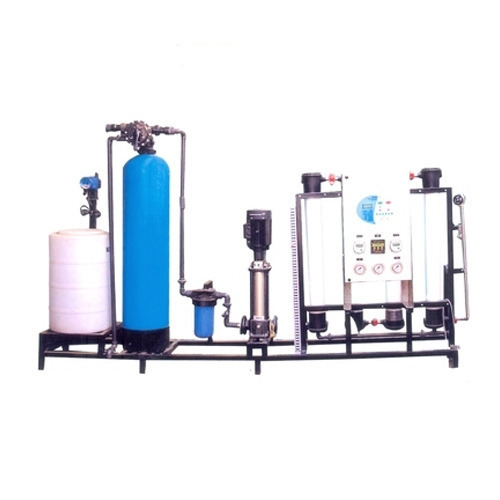 This RO system is processed for cleaning and purifying water. Further, the provided system cleans and denaturalizes chemicals, salt, bacteria and other fungal effects present in the water. The offered system also makes the water potable. Our professionals use better technology and components and follow the set industry standards in order to offer an excellent performing system to the clients.